WDI Termite InspectionsWe will make you feel warm and fuzzy about your new home, and we will stand behind it for a full year. 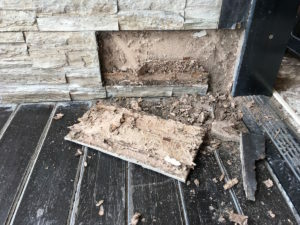 Termite Treatment SolutionsWe are the pros when it comes to treating your un-invited guests, and guarantee it for 5 years, we will work with you to choose the right treatment for your home. Low Price GuaranteeYou find a treatment solution less somewhere else, we’ll beat it by 10%. Next Day InspectionCall by noon and get the inspection done the next day. Request an inspection or a Service quote now! Experts in Real Estate Transaction Inspections! 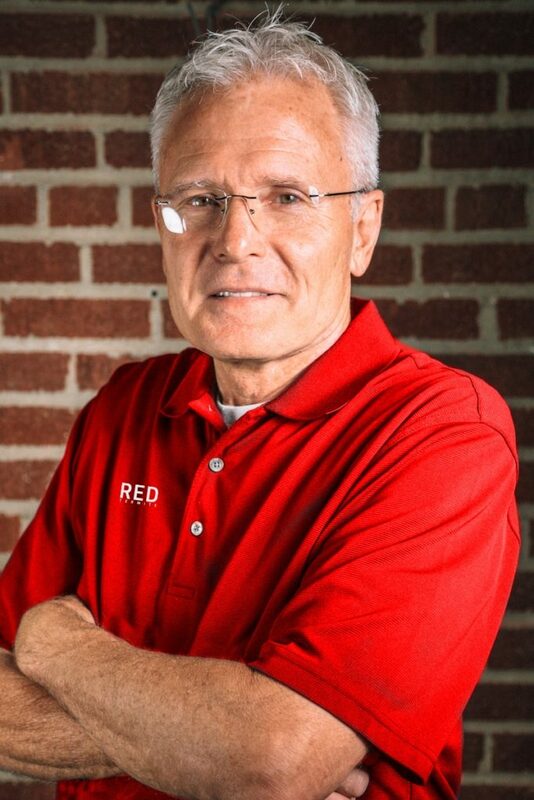 When you want termites dead, just call Red! 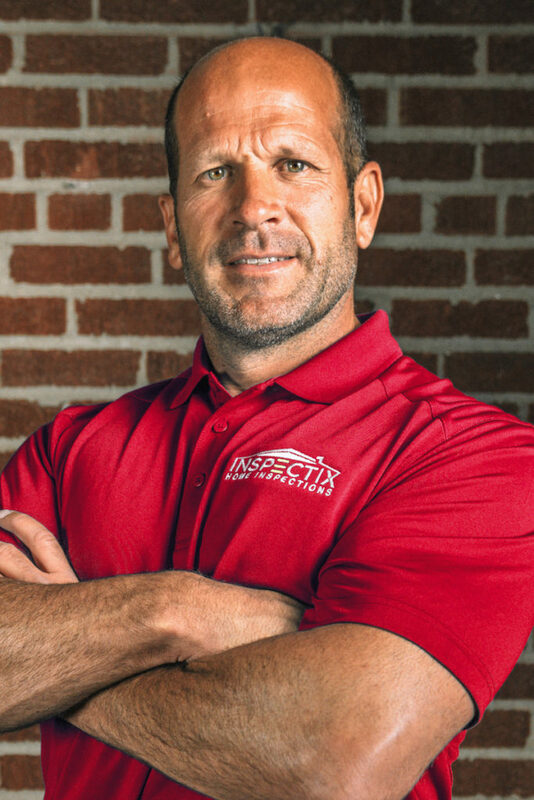 Locally owned, started doing termite inspections in 1999 and our team members are the ones realtors trust for their own homes. In a Pinch? Just Call…Same Day Service Available! While termites are active all year, Spring is when termites begin to swarm and they continue to be most active during the warmer seasons. Subterranean termites can infest a home and destroy the foundation, beams, flooring, pipes, and more. Some termites may even chew through plaster or mortar. Together with Formosan termites, they cause up to 90% of total termite damages. 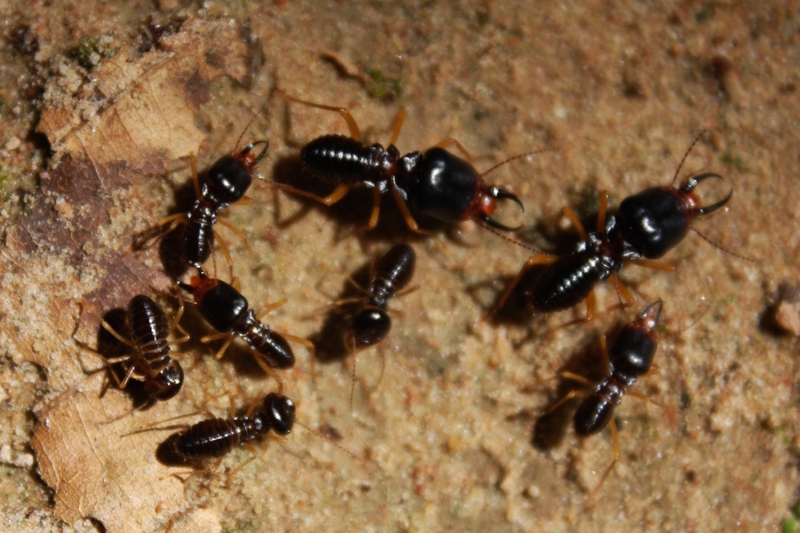 Termites can look similar to ants, but they are not the same! While they are about the same size, termites differ from ants in their shape, color, and habits. 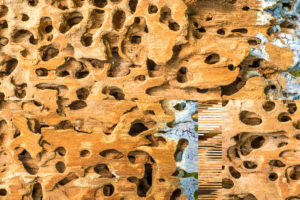 The two common types of invading termites are Subterranean and Drywood. 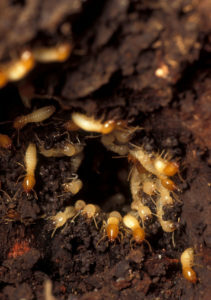 Subterranean termites are the most common and are found in almost every state. 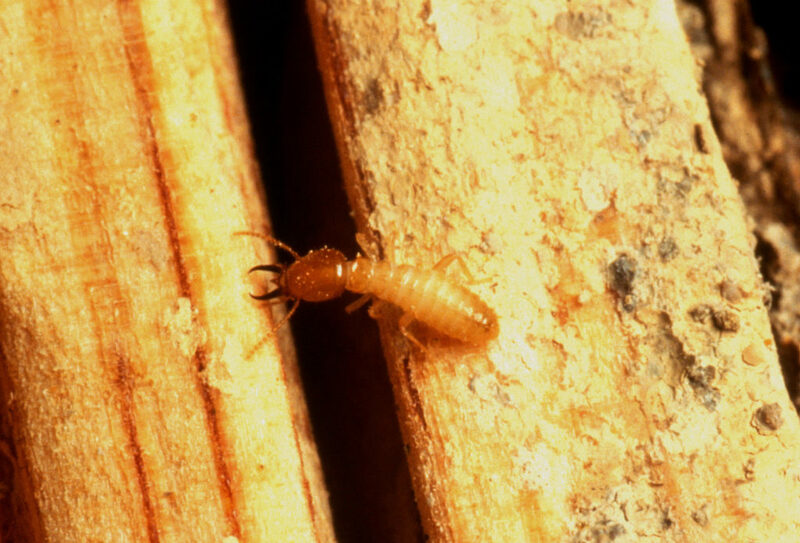 Drywood termites are usually found in south and southwestern states. Termites can feed on firewood inside and outside your home. Prevent this by storing firewood up and off the wood. 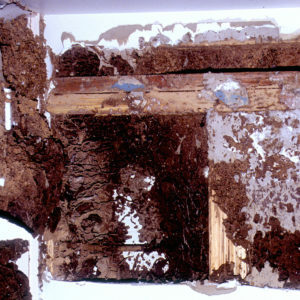 Termites such as Subterranean (most common) require wet soil. Removing water build up from your home’s foundation, having a good drainage system, and dehumidifying your home are good ways to prevent a termite infestation. Keeping damp or damaged wood, cardboard, or mulch around the foundation of your home is a good way to invite termites in. 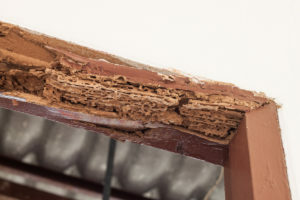 Termites can cause more damage to residential homes yearly than natural disasters (fire, flood, etc) combined, costing billions of dollars every year. There are at least 40 species of termites in the U.S. and a couple thousand across the world. Most home insurance policies will not cover termite infestations that damage your home which makes termite prevention an important part of your home maintenance! Our Red Termite inspectors bring the experience of tens of thousands of inspections to every structure we enter. Termites do not simply announce themselves when they enter a home. More often then not, they are extremely difficult to detect. Therefore, a very detailed inspection is required and this is where our experience comes in. 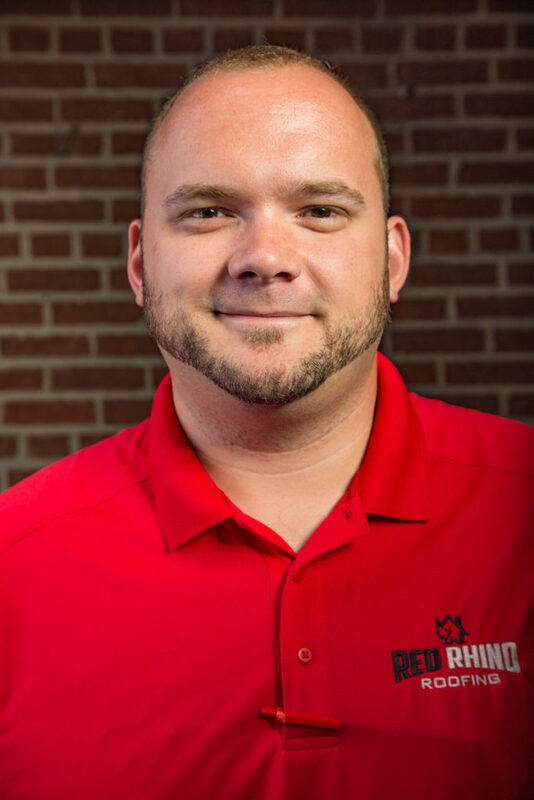 Knowing where to look, how to look and what to look for is what makes us at Red Termite better! No one is perfect, including us. Regardless of how thorough we are, there will be homes that we cannot detect termites. This may be due to them existing in an area of the home that we are unable to access, such as in the walls. This may also be that we performed the inspection on an occupied home and the presence of personal belongings or storage prevented us from finding them. Or, it may simply be that they showed up under the one year time period in which we guarantee every home. 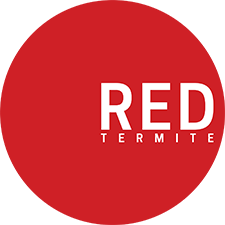 Yes, regardless of why the reason, we at Red Termite guarantee that if termites are detected in your home, garage or even the shed. We will treat the affected structure at no cost, period! We provide a 5 year treatment warranty, if termites appear back into a structure that we've treated with 5 years from date of treatment, we will re-treat it at absolutely no cost to you...guaranteed! "Awesome. It’s just great! A bit of tinkering and you’re all done!" "Got my whole site setup in under an hour. Superb!" "Best theme I’ve ever worked with. So easy to setup." How can I tell if I have a termite infestation? 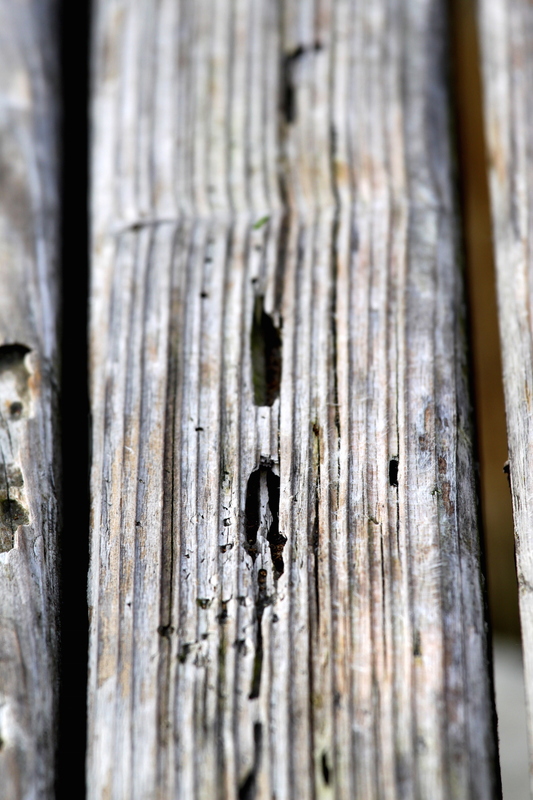 There can be several signs of termite infestation in your home. Seeing winged termites, dead or alive, is a for sure sign that you have an infestation. 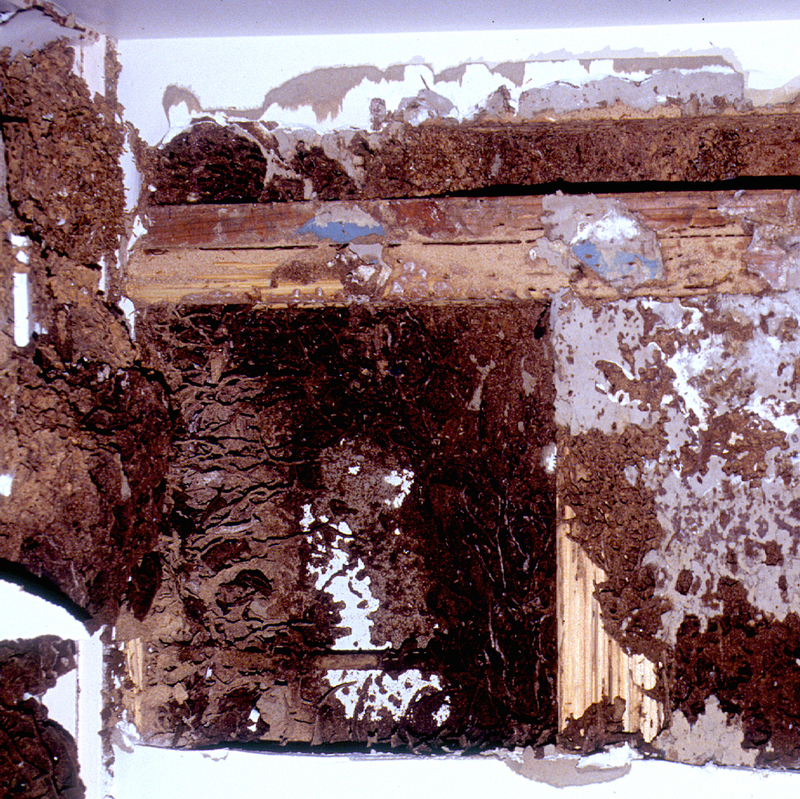 Mud tubes, a termite’s shelter, is another sign of infestation. These tubes may be around flooring, siding, pipes, or other surfaces. 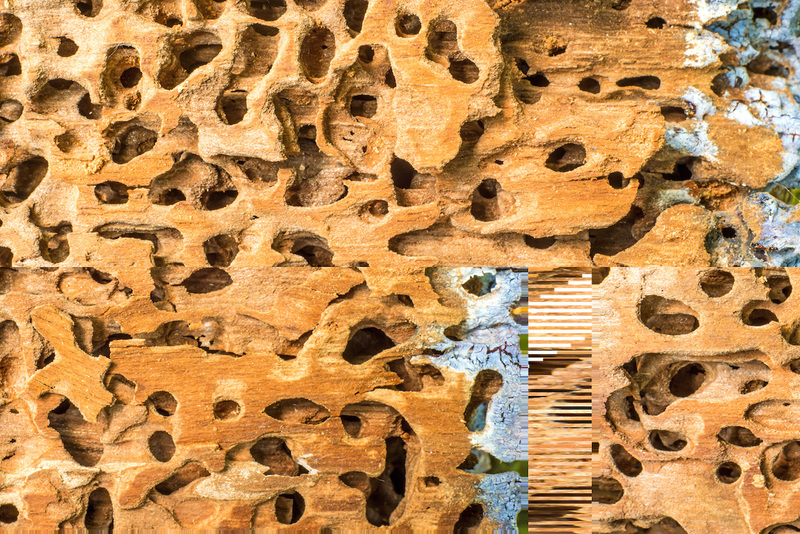 Wood that sounds hollow is a good indicator that there are termites in your home. You may also see pellets or powder left behind by termites. How do termites get inside my home? Termites only need a very space to get into your home. They often come through cracks or soil along the foundation of your home, through bricked areas, or around plumbing and pipes. 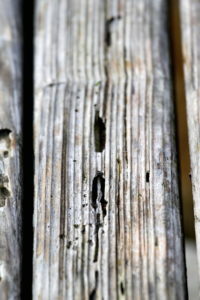 Wood (decks or porches) sitting directly on the ground can also be an invitation to termites. 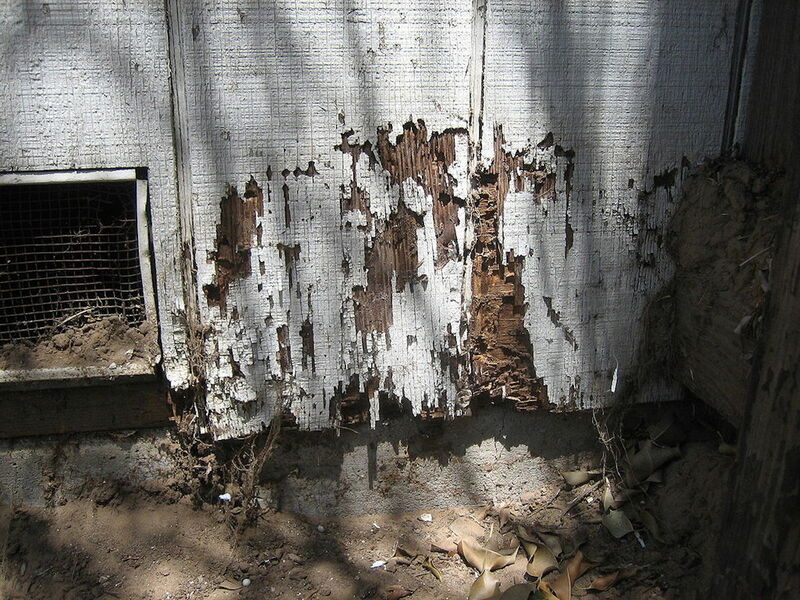 You can prevent termites from coming into your home by keeping your foundation well-drained. Dehumidifying your home is also a good preventative measure. 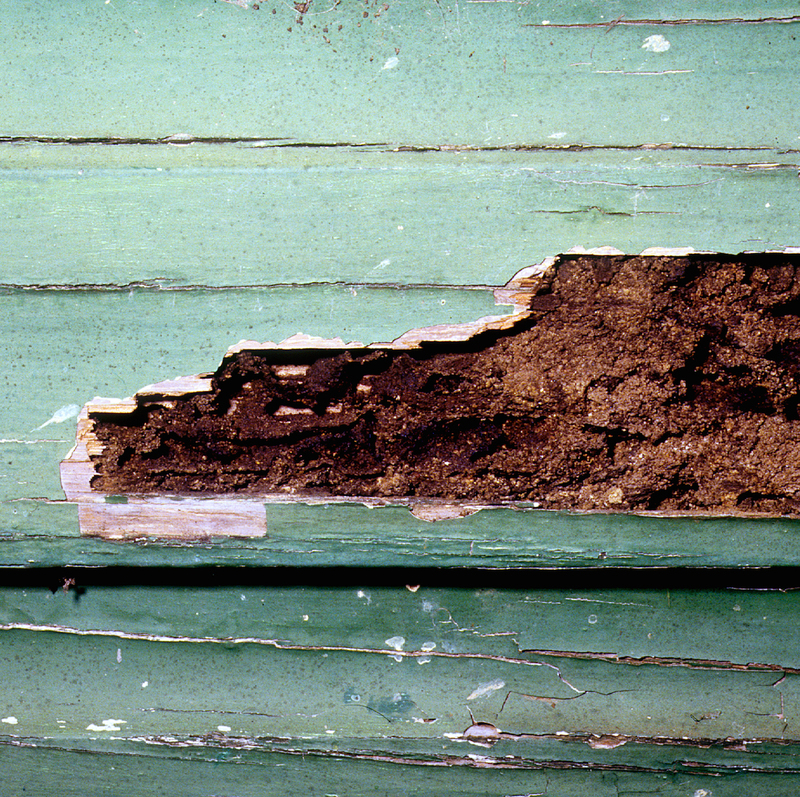 Closing up cracks, holes, or other openings in your foundation, roof, or siding can prevent termites from coming in. Do not place piles of wood, mulch, or cardboard near your house. Keep plants, shrubbery, and the like along your home’s exterior trimmed. Having a preventative plan and maintaining the exterior of your home is very important. How do you treat a termite infestation? 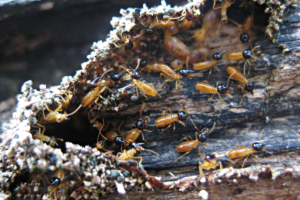 Termite infestations can be treated in several ways. Wood treatments are mostly preventative for new buildings. Soil treatments are used on the ground underneath and outside your home. They are chemical barrier that eliminates the termites once they come across the treatment. Bait treatment can be used to get rid of a termite colonies inside or nearby your house. The worker termites bring the bait back to the colony and pass it along. What is the best way to get rid of termites? Prevention is important to stop infestations from happening in the first place, but the best treatment of termites depends on how badly your home is infested, what type of termites you have, where your home is located, and more. Red Termite can help you decide which treatment is the best option for your home. Protect your biggest investment from termites – Termites cause over $5 Billion dollars a year of damage in America! We have the most experienced team of inspectors and termite treatment professionals in the Omaha/Lincoln area.